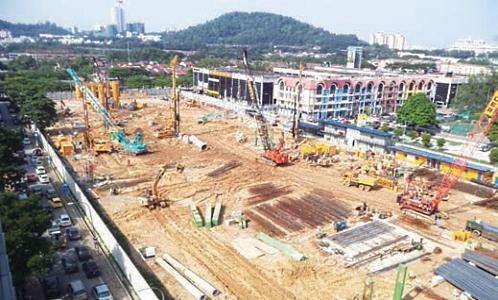 Today Bina Puri Holdings is a formidable construction company listed in the main board of Bursa Malaysia managed by a pool of professional, dedicated, qualified and experienced personnel supported by the company's resources. The Group is proud to have completed more than 1,000 kilometers of roads and highways, bridges, interchanges, waterworks and land reclamation projects. Building projects completed includes commercial buildings, educational institutions, hotels, hospitals, government complexes and residential projects. Please click here to link to our completed projects.